I hope everyone has had a lovely few weeks and is raring to go with 2017! We restart classes on Monday 9th Jan and I can’t wait to get stuck into the term and see all our lovely pupils again. Right NOW is a perfect time to start a new class. Not necessarily because it’s a new year, but for us as we have just had our show term all classes will be going back to work they had paused in order to learn show work. So if your child does fancy trying something else in addition to or instead of their previous schedule let me know. One class worth pointing out that is brand new this term is the Beginners Tap for 7-10 yrs class which will be Tuesdays 6-6.45pm with Rose. Tap can be tricky to start “later” on, so this is a perfect opportunity for children in this age group to give it a go as it will be completely from scratch… let me know if your child fancies giving it a go. A lot of adults come to dance classes because they want a hobby that’s social, active and where they will learn a skill and our teachers work hard to make the classes welcoming and light and to welcome newcomers in quickly. If you fancy giving one a go drop me a quick message. P.S. 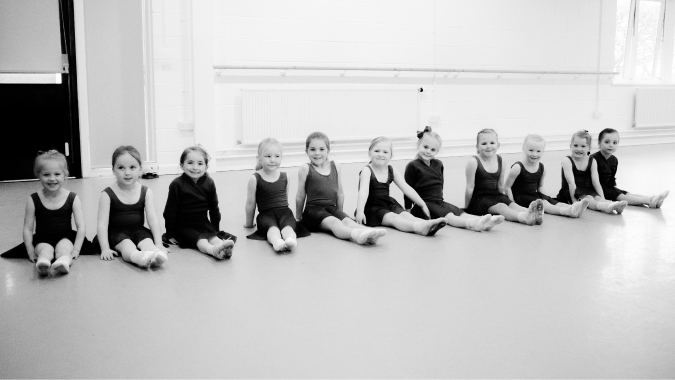 you can view our complete timetable of classes here.